If you suspect you have a leak in your gas lines, call 911 immediately. Call us today at (540) 845-3653 to learn how Culpeper Home Services is Orange, Virginia’s leading choice for expert gas line repair, replacement, and installation. Plus, with flexible financing options and best-in-class warranties, you’ll have added peace of mind! Gas lines are crucial to your comfort. They power your furnace, your water heater, your stove, and even keep your home warm by powering your fire place. When you have any issues with your gas line around Orange, VA, contact the team at Culpeper Home Services. We can make sure that your gas lines are safely installed and leak-free. When you call us for gas line solution, we guarantee you’ll get 5-star service. We treat each customer like they’re our last, and we provide several options for you to fix your gas line problem. Gas Line Installation You can rely on Culpeper Home Services to provide expert-level service for your gas line installation. 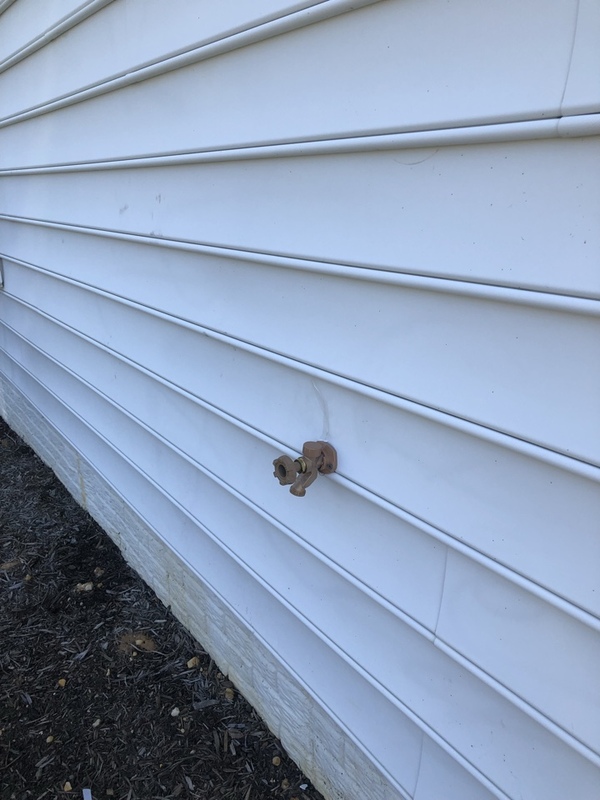 Regardless of the application, we can provide expert gas line solutions and secure mounting regardless of the location. Gas Line Repairs Over time, your gas lines can begin to age, breakdown, or become in need of repair. When you have a need to repair aged gas lines, trust Culpeper Home Services to do an incredible job. Gas Line Leak Detection A gas leak is more than a health hazard, it’s also a fire risk. If you suspect that you have a gas leak, first call 911, and then call Culpeper Home Services for a professional gas line assessment. 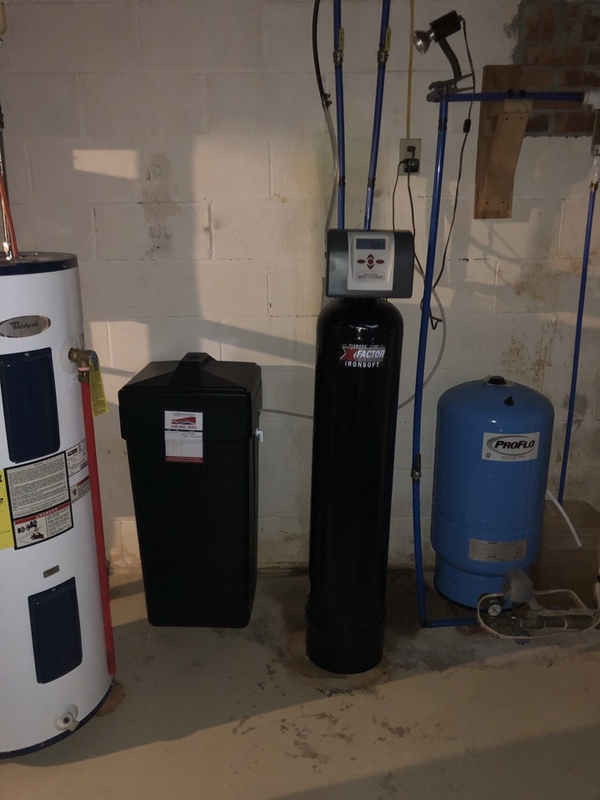 No matter how you’re using gas lines- from an outdoor kitchen to a tankless water heater, Culpeper Home Services is experts on dealing with all things plumbing and gas. Call us at 540-845-3653 for every one of your gas line solutions! 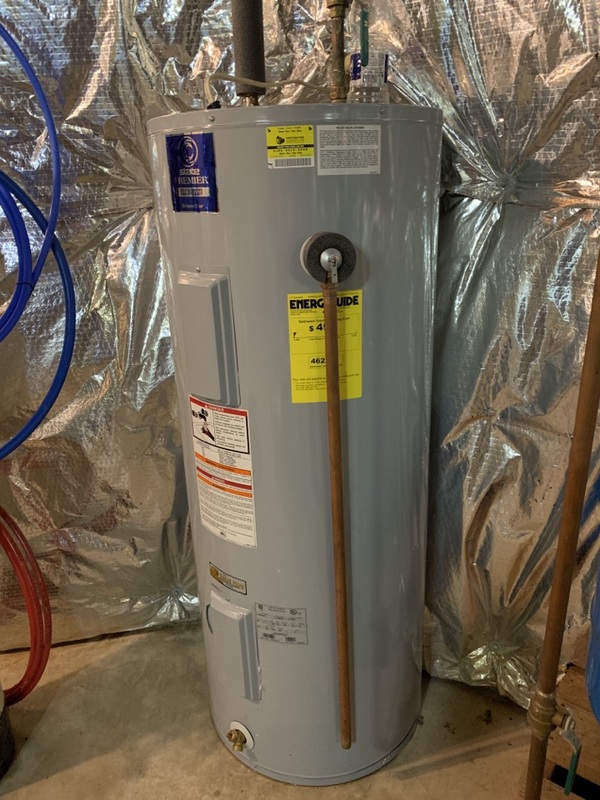 At Culpeper Home Service, we don’t just settle for having better technical knowledge than anyone (we do), but we always strive to treat our customers and your property with the highest levels of care. If you want 5-star service, flat rate pricing, and personalized options for your plumbing need, let Culpeper Home Services show you how we do it right. 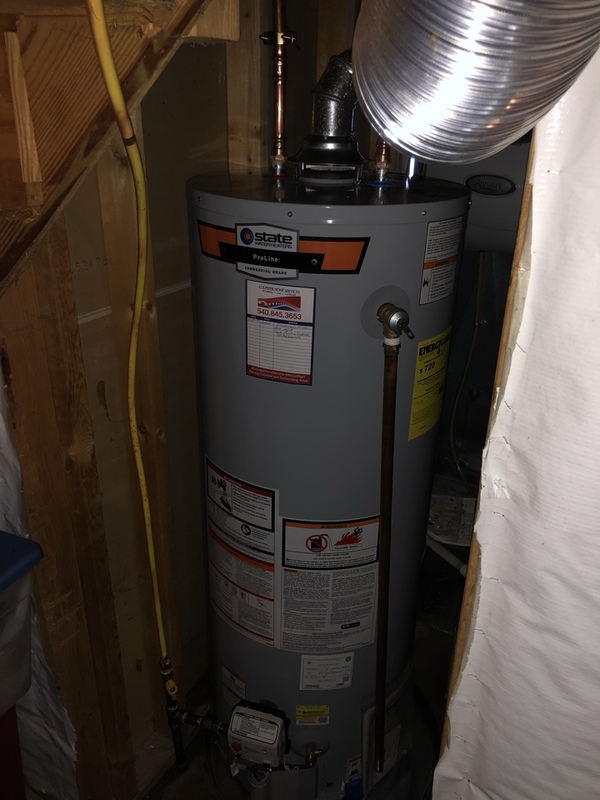 If you need new or replaced gas lines in the Orange, Virginia area, contact Culpeper Home Services today, or call us at 540-845-3653. WHY CHOOSE CULPEPER HOME SERVICES FOR YOUR Orange PLUMBING NEEDS? 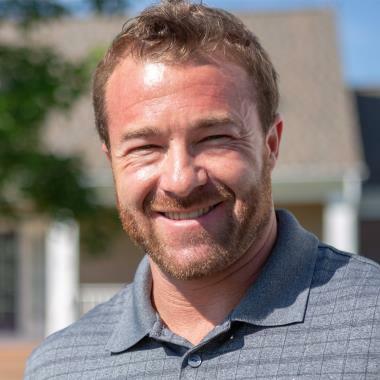 Culpeper Home Services has been addressing plumbing problems for Virginia residents around Orange, VA for several years, and we’ve made an impressive track record with the most effective client testimonials around. Don’t just take our work for it- here’s just what simply a few of our customers say about using Culpeper Home Services! 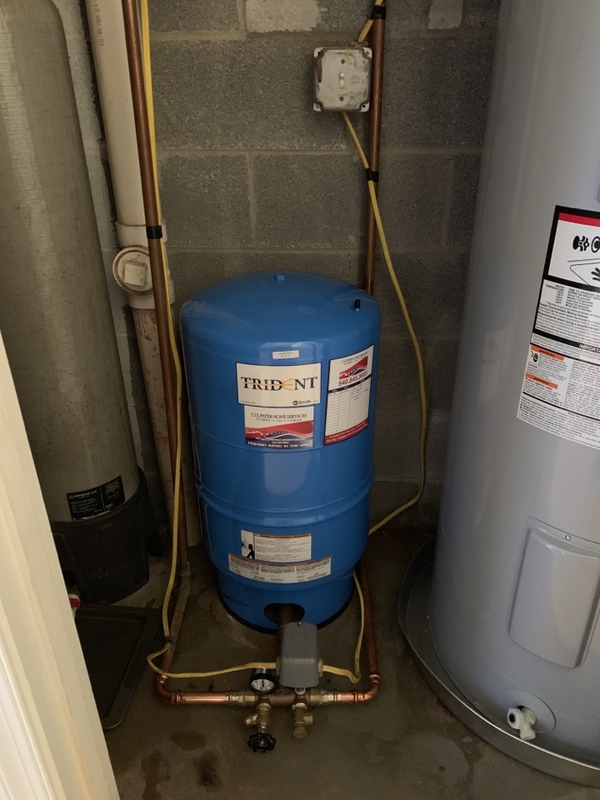 Fixing leaks in Fawn Lake, Spotsylvania, Va!! Replacing a hose bib in Reva!! Replacing a sump pump in Charlottesville!! 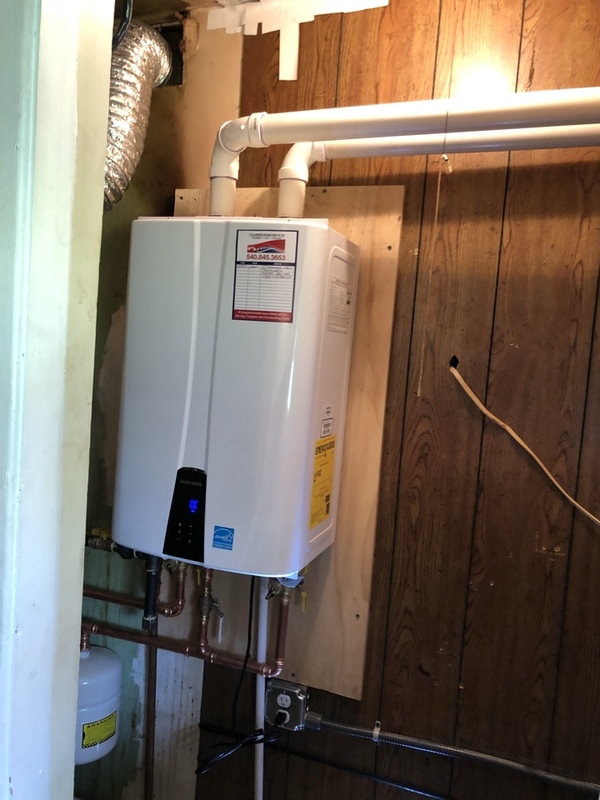 Tankless water heater in Charlottesville!! Well pump replacement in Charlottesville!! We’re your Green County plumber!! Fixing a well system in Rapidan!! Installing new frost free hose bib. Bad well pump in Lousia!! 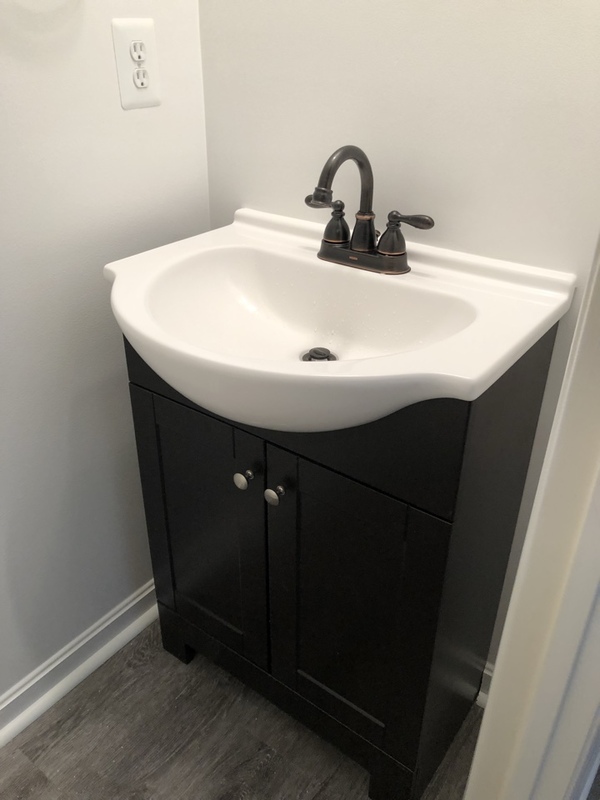 Installed customer supplied vanity and faucet. Fixing broken pipes in Orange, Va!!!! 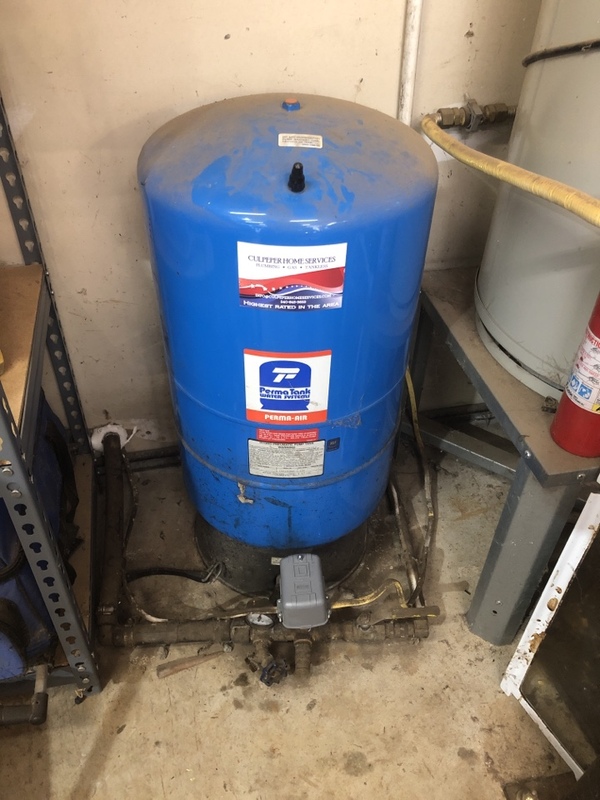 Installing a new well pump and pressure tank in Culpeper!! !